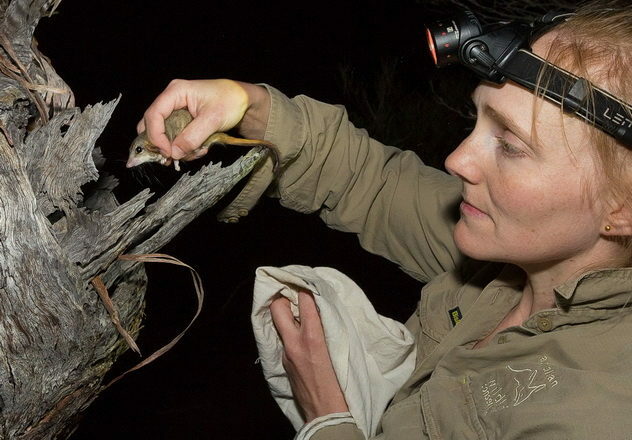 We need your help to save Australia’s threatened wildlife from extinction. Your tax deductible gift to AWC will be used to to continue our land management and science programs, and to make a difference where it really counts – in the field. All donations of AU$2 or more to AWC are tax deductible within Australia. All our supporters receive our regular newsletter, Wildlife Matters and periodic e-news and are welcome to participate in AWC events and volunteer programs. Or mail your donation form to us at Reply Paid 8070 Subiaco East WA 6008 Australia, with your cheque/money order made payable to “Australian Wildlife Conservancy Fund”. Looking for other ways to support AWC?